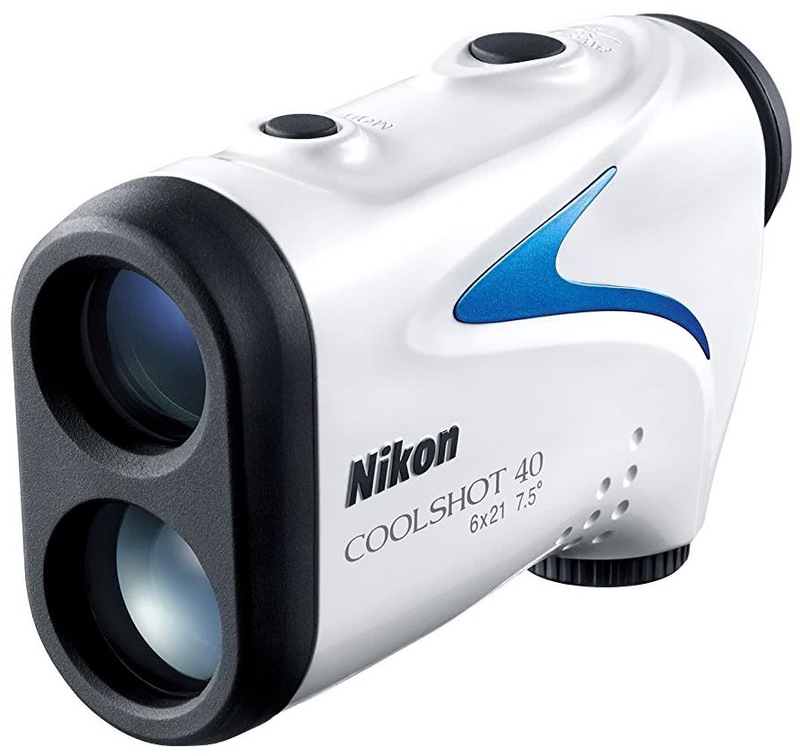 Now able to measure a distance up to 590 m and lighter than ever, COOLSHOT 40 is designed exclusively to measure the actual distance and is very useful for golf players. The nearest target priority mode allows to measure the distance to a flag on a field with trees in the background. Technology HYPER READ of Nikon, the distance measured is displayed instantly (in 0.5 seconds), regardless of your distance from the target. The viewfinder 6 x high-quality multilayer treatment offers clear and bright images.